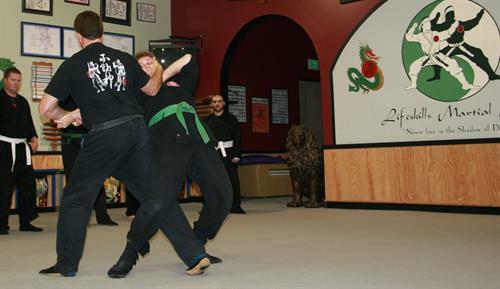 Each of our instructors has been LMA Certified and has a minimum of 15 years of experience studying Ninjutsu and Bujinkan Budo. 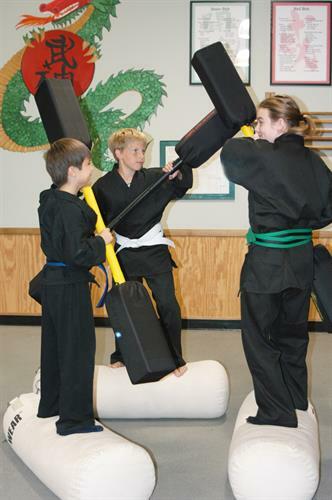 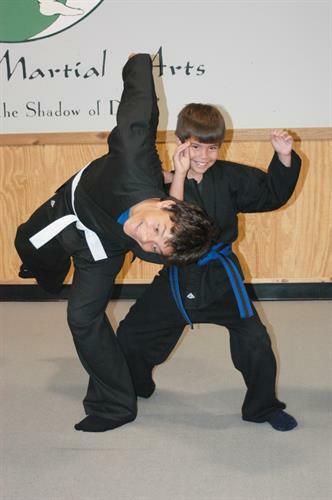 The nature of personal-protection and Complete Martial Arts has enabled us to teach (and continue offering) classes for the blind, deaf, mute, students in wheelchairs, children with ADD, Autism, Aspergers Syndrome, and more. 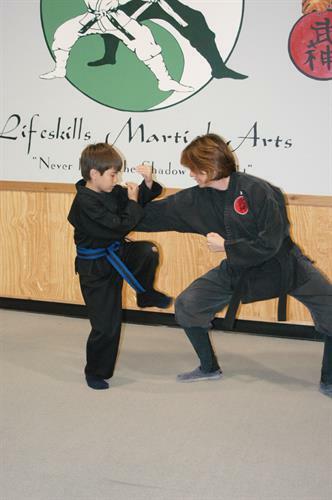 Life is not a spectator sport for anyone.